A 144-page hardback book by Mark Christopher Weber. 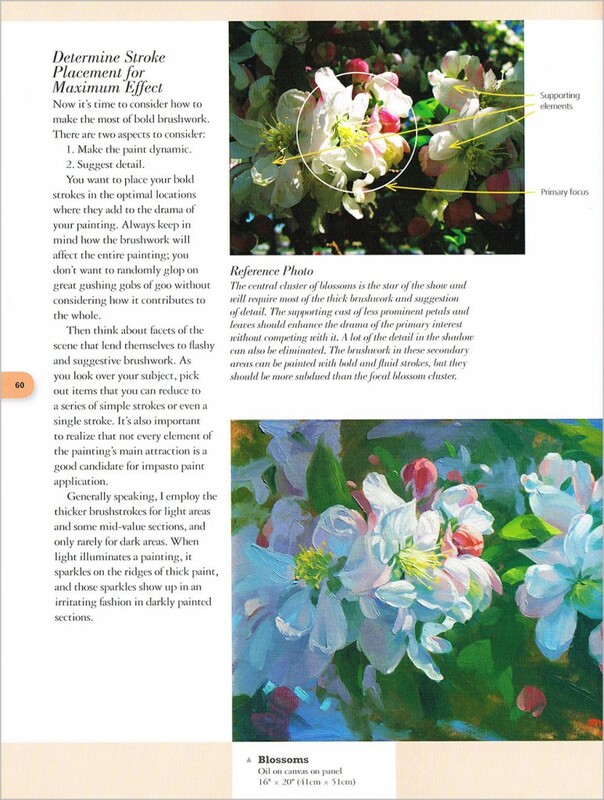 This book gives the reader a process to acquire confident brush skills faster, eliminating months or years of practice time. 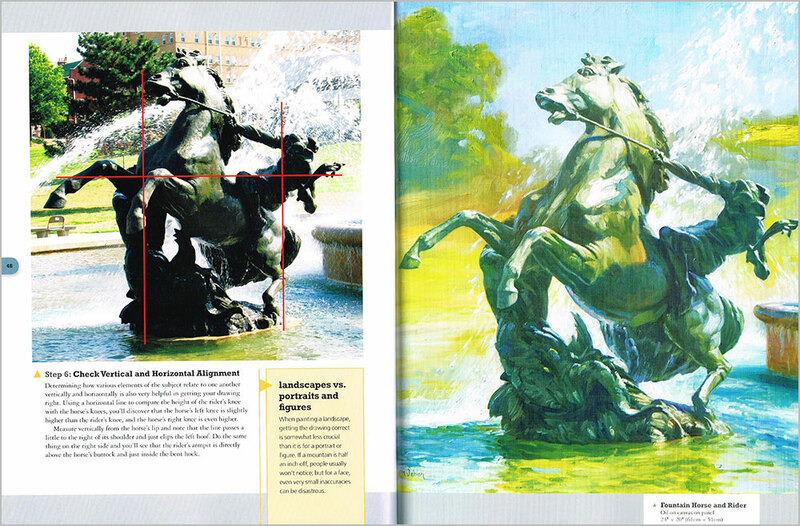 In nine exercises the reader is given a limited time to do the initial drawing/wash-in stage before they move on to the block-in stage, which also has a time limit. Once complete, the reader is permitted a limited number of final strokes; they can take as much time as they want to decide what strokes they want to employ and put them down. Once they place a stroke they are not allowed to alter it. The key is get the reader to think about what they’re doing before they do it. 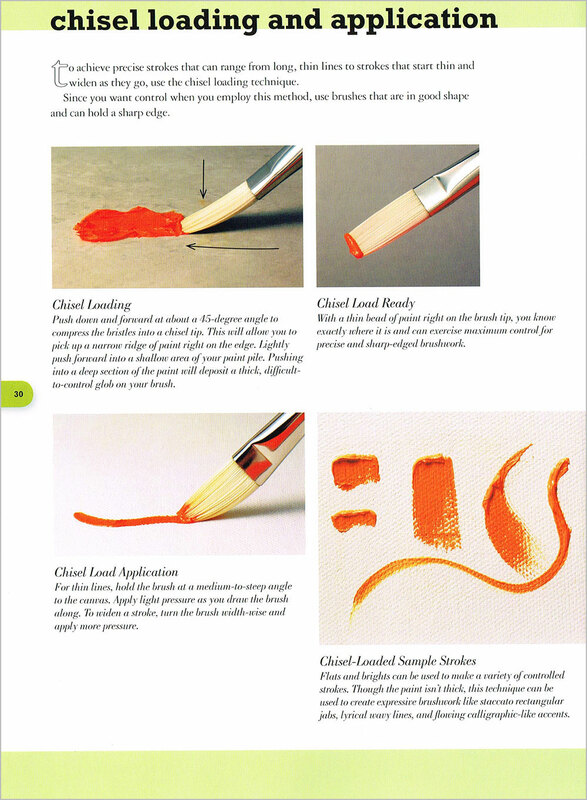 Bold brushwork requires a lot of thought and practice to develop the mental skills before it becomes a natural part of painting. Although he covers both oils and acrylics it becomes clear that he uses water-soluble oils himself. So there is good information about water mixable oils that might be helpful to new users of that medium. Mark Christopher Weber is an award-winning artist whose work appears in many corporate collections including Shell Oil, Marathon Oil, Grand Canyon Association and the Federal Reserve Building. 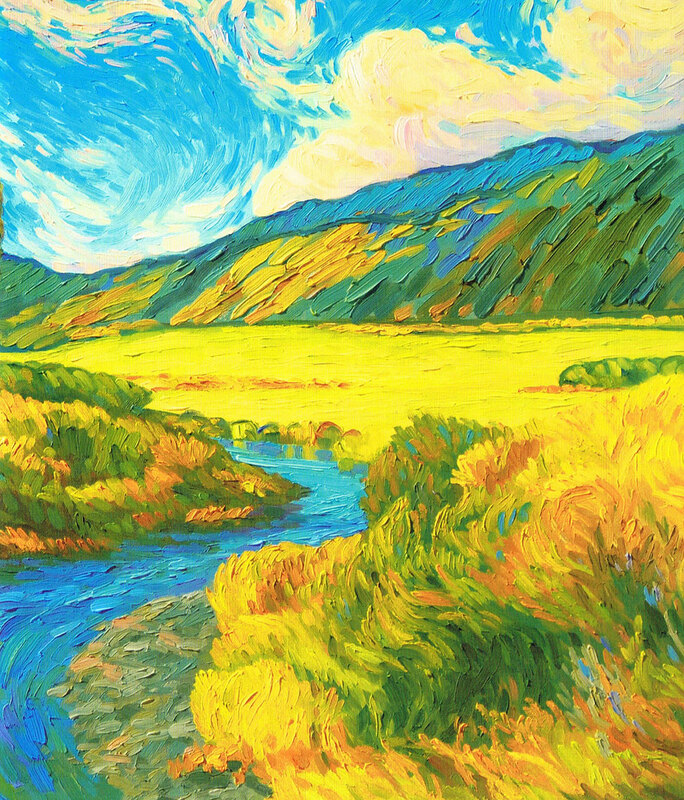 He is also represented in galleries in California, Arizona, Montana, New Mexico, Utah and Japan. Mark lives in Kansas City, Missouri. He is known as a premier painter of the Grand Canyon. Mark has won numerous awards for not only his Grand Canyon pieces, but in most other subjects including Still life, Figures, Wildlife, and Landscapes. Mark Weber says he is inglufeonce in his work by the following artists: Vermeer, Rembrandt, Caravaggio, Frederick Church, Thomas Moran, Georges de la Tour, William Harnett and Canaletto. 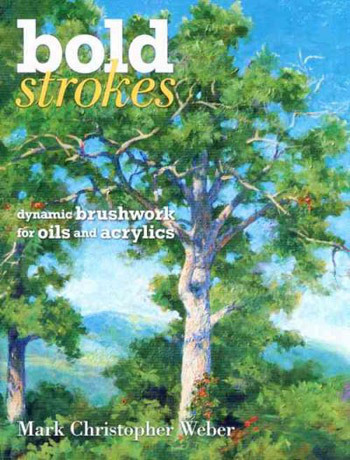 Click on the underlined link to go to the current offers on the book Bold Strokes: Dynamic Brushwork in Oils and Acrylics on the Jackson’s Art Supplies website.